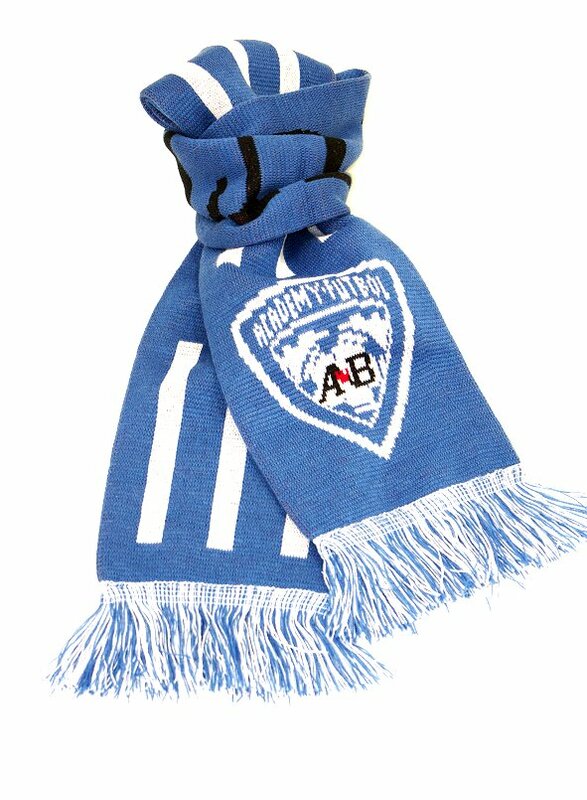 ANB Fanware! 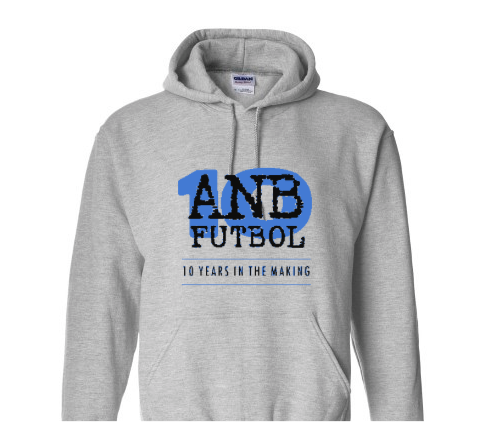 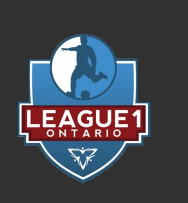 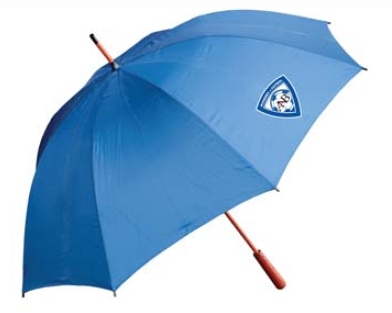 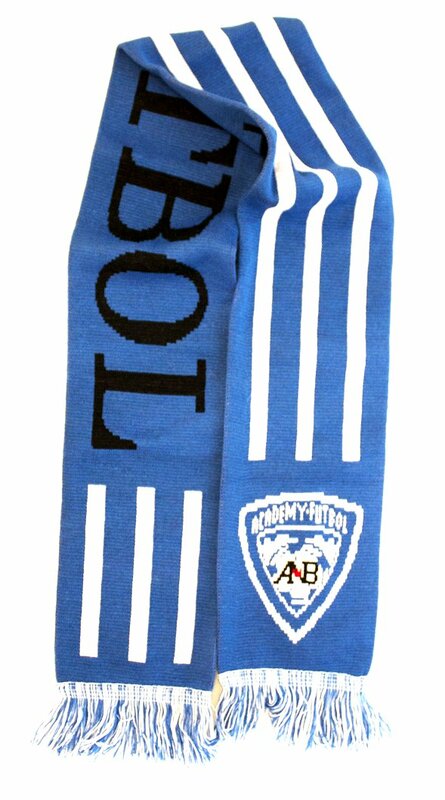 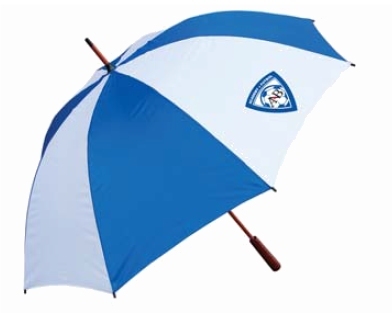 can be purchased by placing an order directly with Fundraising Co-ordinator Sue Quattrociocchi at sue@anbfutbol.com. 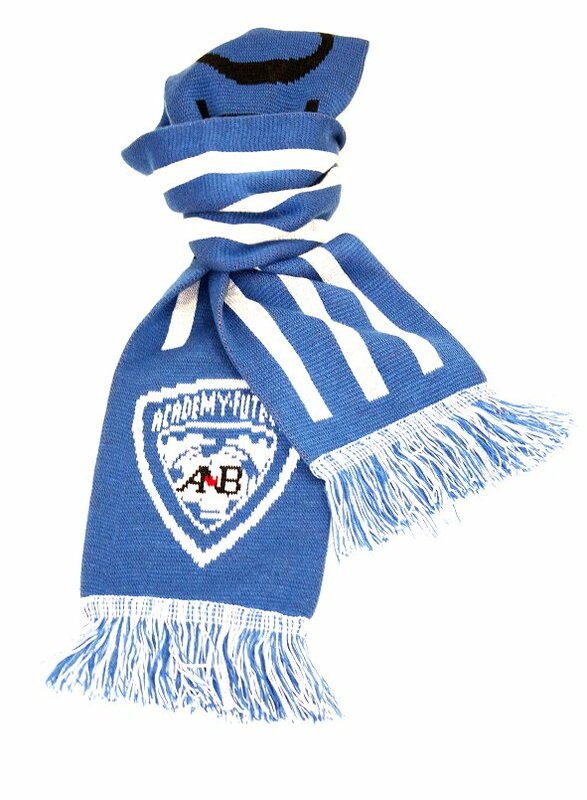 no youth sizes. 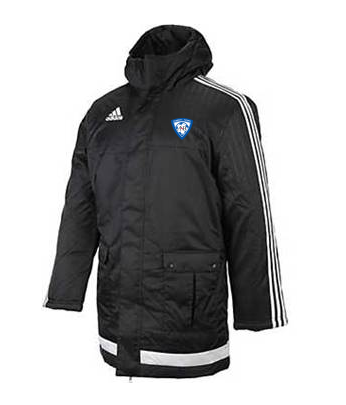 Jackets can be purchased for $120.00 taxes included.